Listing Expired or Not Available! Search Property again or browse the property ads below. Facilities within the condo are applicable to you. Location is near NEX shopping centre. There’s a small supermarket and a Coffeeshop nearby. The unit is situated in district 21 and in a residential neighborhood. Upstairs comes with 4 bedrooms with 1 attached and 1 common bath. Downstairs with a maid/granny room and a common bathroom. Living and dining is a split level. There is also a wet and dry kitchen. Looking for discerning professional that demands the very best things in life. Full Condo facilities in the heart of the city and within a comfortable budget. For Those Who Wants All At Their Doorstep. High Clean Airy Apt Cozy Interior. Bus Stop & Food Center at doorstep. 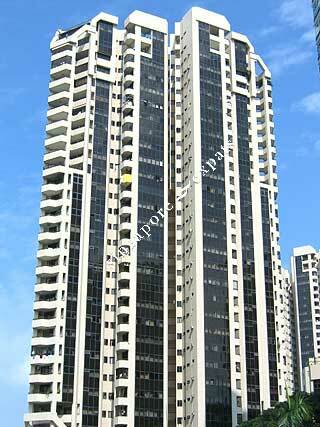 Walking Distance to Bugis Street, Suntec City, Haji Lane n many more. Spacious, well-kept unit on very high floor. <5min walk to hawker centre, wet market and swimming pool.